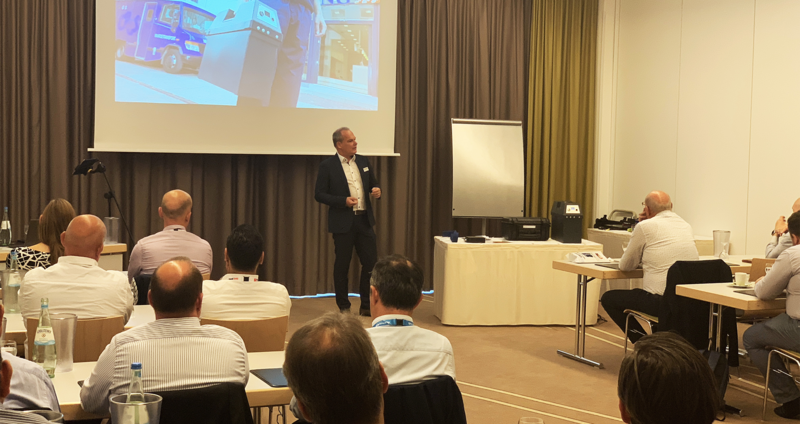 The start of Security Essen 2018 was marked with a new Cash Security Innovation event at the Atlantic Conference Hotel. 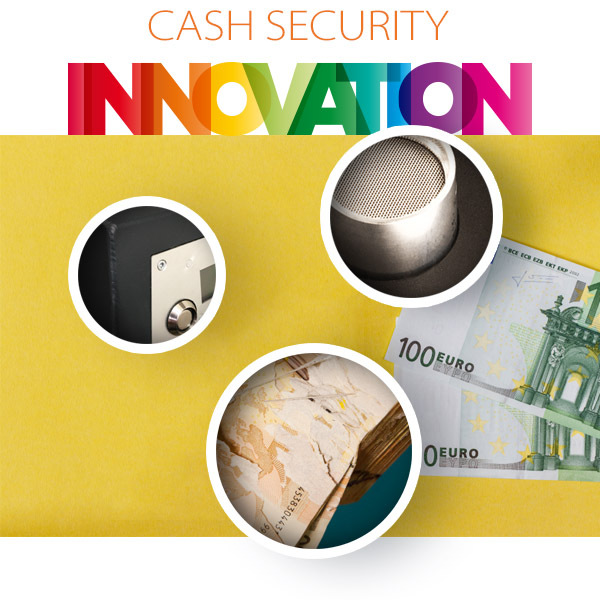 Banks, CIT companies and other Cash Handling industry stakeholders from all over the world made their appearance, presented their knowledge and shared their insight regarding the future of Cash Security. Mactwin cordially invites banks and CIT companies to join the Mactwin Cash Security Innovation Event on September 25th, during Europe's main security exhibition Security Essen. We will provide attendees with valuable insight into new possibilities regarding CIT and ATM security. Our agenda will feature presentations and live demonstrations. GPU (Gas Protection Unit) indefinitely protects against ATM gas attacks, outperforming any other solution available in the market today. GPU prevents the explosion, minimizes damage and leaves the criminal empty-handed. 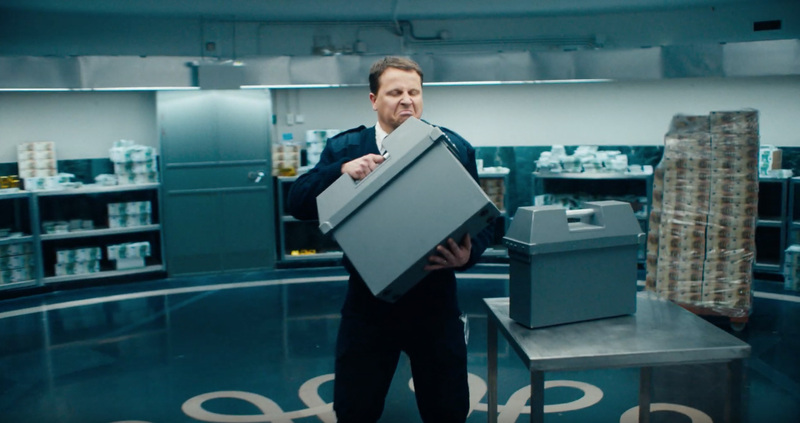 After split-second gas detection, GPU neutralizes the gas inside the ATM; indefinitely! GPU is already successfully deployed in numerous ATMs throughout Europe. Recently, Mactwin introduced a brand-new version, making the system even more compact and easy to install. Moreover, the system status can now be monitored remotely. 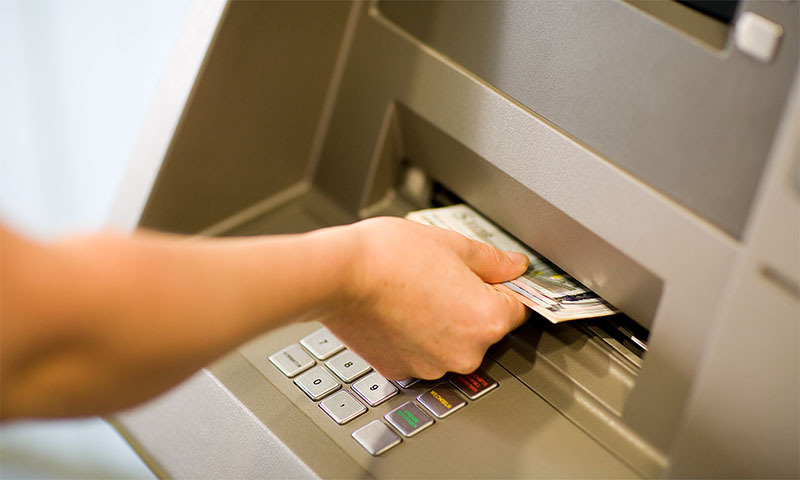 To this day, ATMs are subject to attack on a daily basis, leading tot significant damage. Banks deploy far-reaching countermeasures that will cause criminals to perform increasingly heavier attacks, resulting in an ever escalating arms race between banks and criminals. In this article you can read how this arms race can be broken, by removing the expectation of a pay-day. Whereas the number of 2015 gas attacks in The Netherlands had a significant decrease, numbers are rising in Germany. It appears the gangs from The Netherlands have shifted their focus towards Germany. 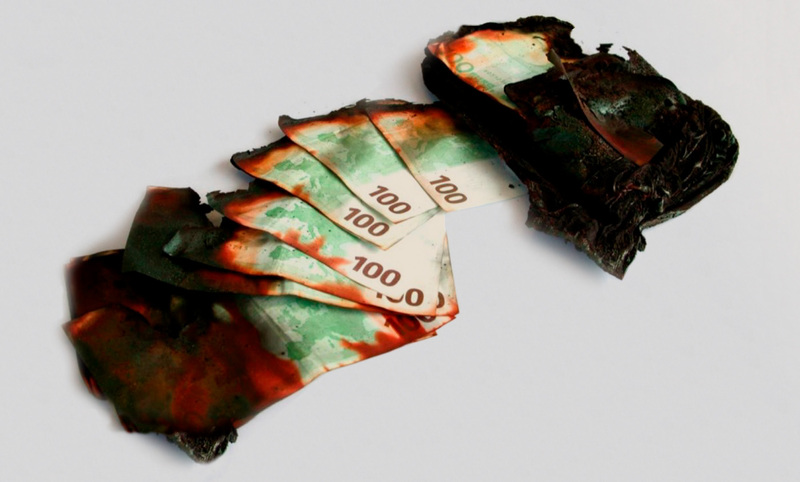 German banks are collectively taking countermeasures to limit damage and stop the criminals.